Beauty and the Beast: The Truth About Your Personal Products By Anna Ritner, L.Ac. Your skin is the largest organ in your body, and it’s also the surface you use to interface with the world and the people around you. But skin is a two-way street, and just as it allows our inner spirit to shine outwards, it also rapidly absorbs the lotions, potions, and products we slather on in an effort to present our best selves. So it’s wise to ask: what’s in this stuff? As it turns out, thousands of chemicals, many of which have been linked to reproductive toxicity, obesity, diabetes, and cancer. Although many of us assume the government regulates our products carefully, the FDA actually does not require companies to test for safety, and as a result, they are packed with scary ingredients that sometimes even the most clean-eating, wellness-minded women haven’t batted a beautiful eyelash at. So, when was the last time you read the label on your lipstick before getting excited about its color or staying power? 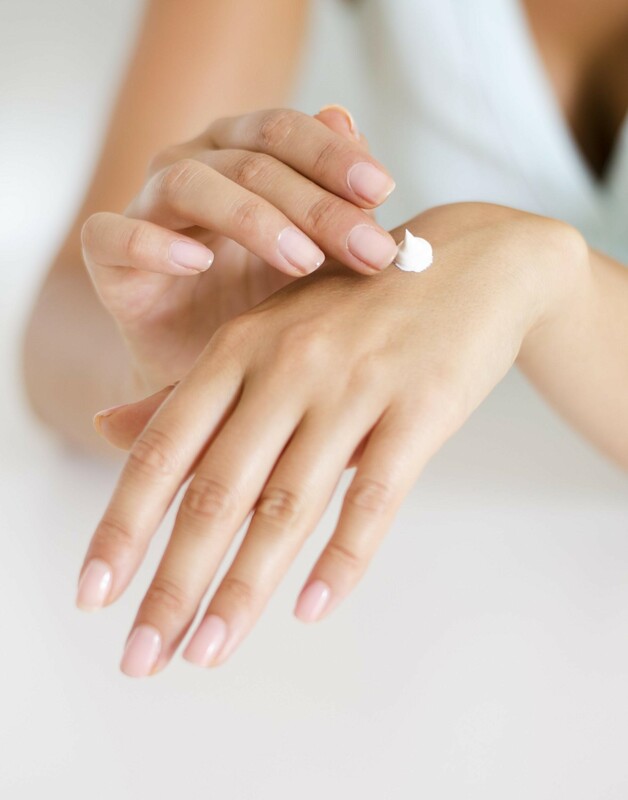 Exposure to chemicals in your makeup, shampoo, nail polish and hairspray can lead to very hormone-specific problems we see regularly in the clinic, including thyroid imbalance, infertility, weight gain, low sperm counts, and estrogen dominance. And research shows that fetal exposure to pthalates (a very common ingredient in beauty products) can cause reproductive abnormality in baby boys. The Skin Deep Database is an amazing resource which contains detailed safety information about thousands of different products that your whole family uses. They have a free app you can use to scan the barcodes of products in question! It’s fun and fascinating to download the app, open your bathroom vanity, and start learning the truth about your products–including many that claim to be “organic” and “natural”. For years now, patients have been asking me how to optimize their fertility, especially as it pertains to bath and body products. I am so happy to have found Beauty Counter, a brand that I can refer folks to, with total peace of mind. Beauty Counter does not use the Top 12 above, and roughly 1,400 other questionable ingredients. Founded by a working mom, Beauty Counter products are top rated in the Skin Deep Database which means they have the lowest risk for disrupting hormones and other toxic effects. Beyond this, many Beauty Counter products are Environmental Working Group Verified, an extra stamp of approval from the group that is positioning itself to be the Gold Standard for evaluating products for their impact on health. After you’ve detoxed what you have on hand, it’s time to replace those items with products that make you feel fabulous AND love you back. To learn more about acupuncture treatment in San Francisco, contact us today.